The Mofe Duncan will be our host of the day. The actor, model, film maker and host will take charge of proceedings and it promises to be fun. 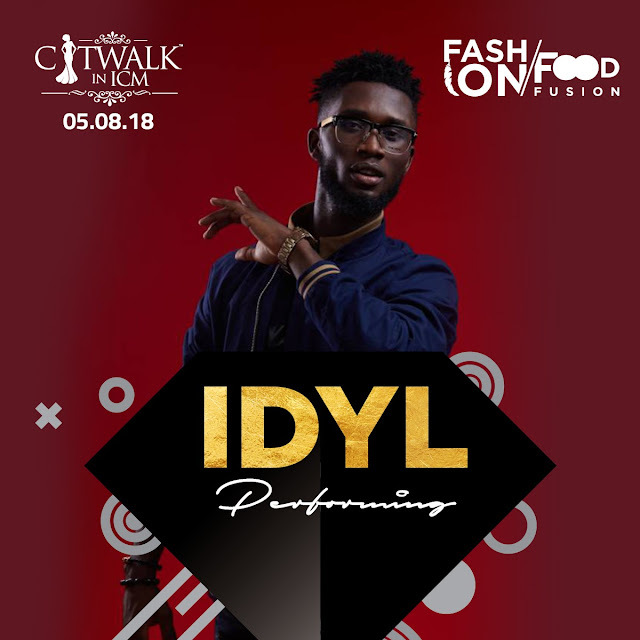 Daniel Diongoli, better known as Idyl, will be one of the headlining this yera's edition of the Catwalk. Signed to Universal Music Group, the talented singer and recording artist emerged as the winner of The Voice Nigeria last year. 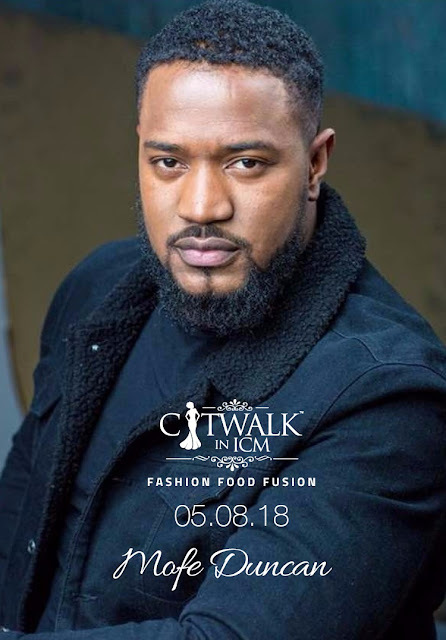 He will be performing his debut single titled "better love" amongst others at the Catwalk. 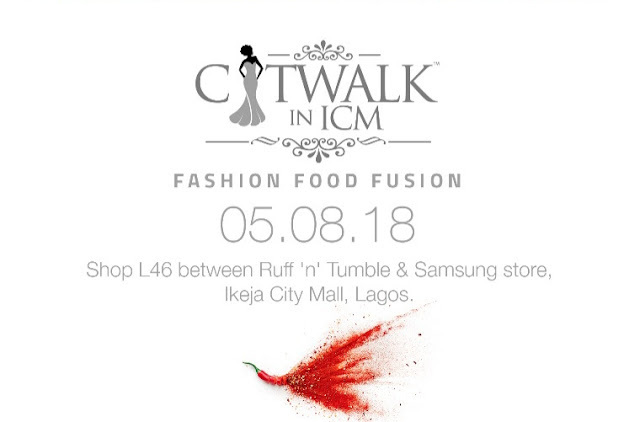 Idyl is also a fashion enthusiat hence making him and the Catwalk in ICM a perfect match. Next in line is Nonso Bassey. 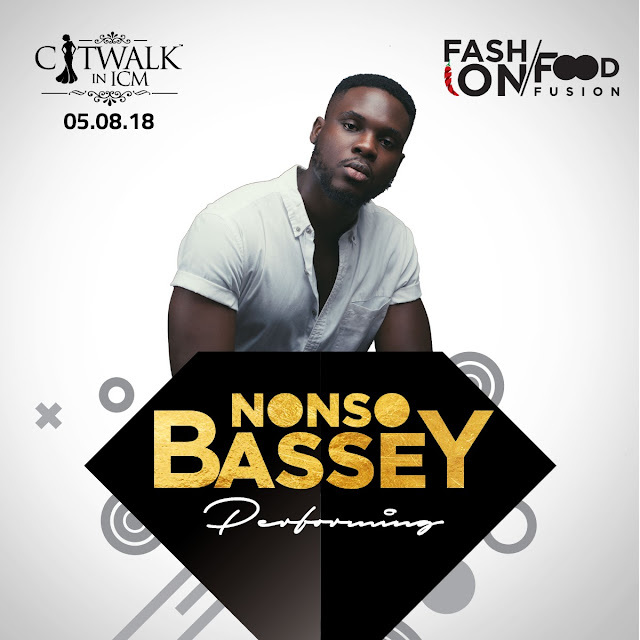 The multi-talented actor, singer , songwriter, voice over artiste and model, is best described as the quintessential artiste. Nonso will be performing his debut single "411" which was released earlier this year and was hugely anticipated and equally recorded successes.